Its Flashback Friday, so why not have girl group SWV stop by! 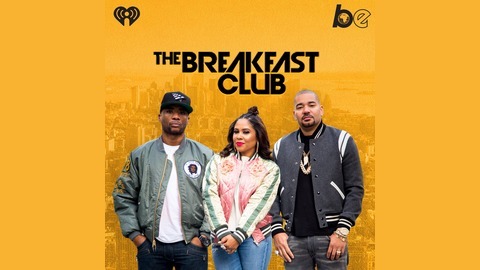 They spoke on their reality show, tour life back in the day and currently, relationships and more. Also, Charlamagne gave "Donkey of the Day" to a New Orleans woman who uses her boyfriend's prosthetic leg to beat him after he tried breaking up with her. 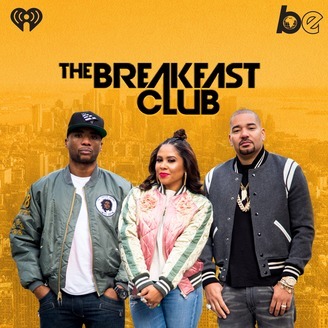 Also, "The Breakfast Club" spoke with Tim Ryan another presidential candidate for the 2020 election.